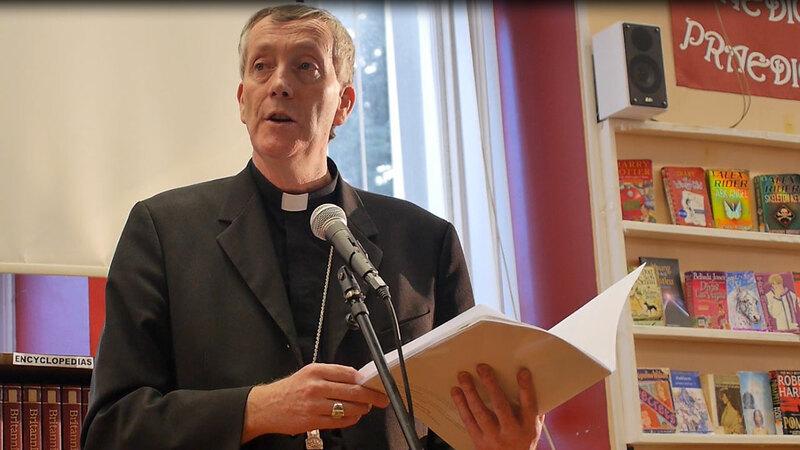 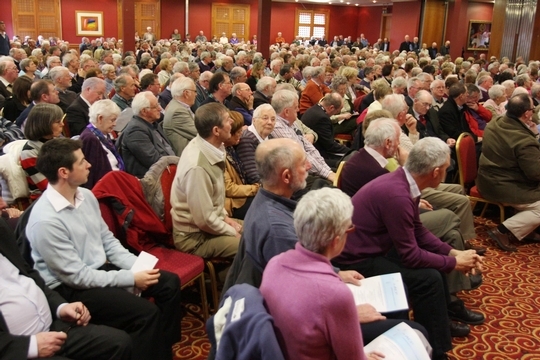 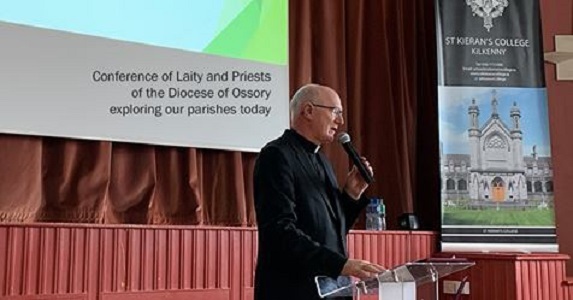 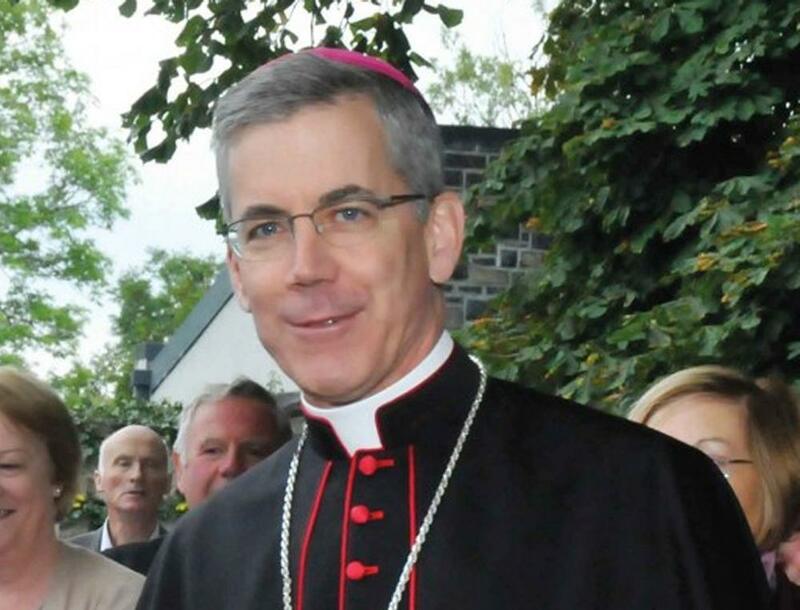 There is “little sense of mission within the Catholic Church in Ireland” and no sense of what that mission should be, Bishop Dermot Farrell tells conference in Kilkenny. 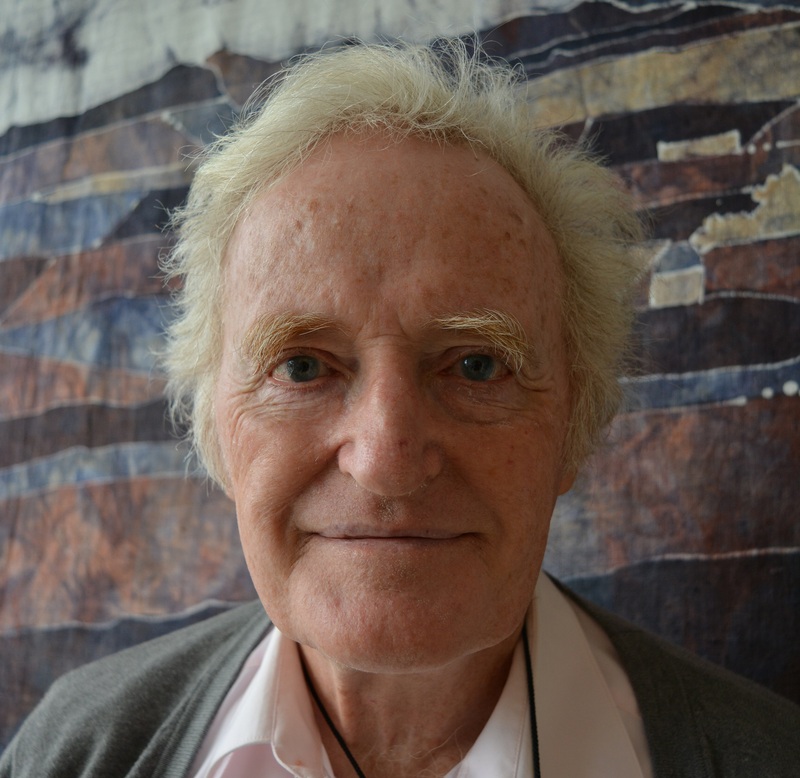 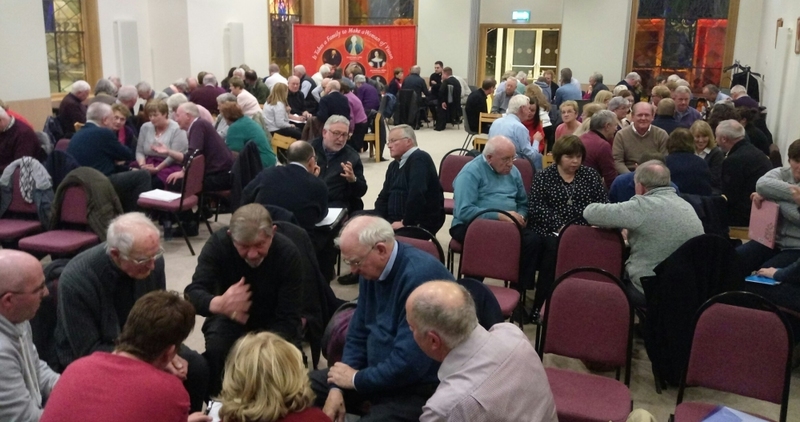 “In effect, a synodal Church seeks to invert the pyramid, to create a sense of all being on the road together” – Mgr Dermot Lane in his address to launch book by Jesuit theologian Fr Gerry O’Hanlon. 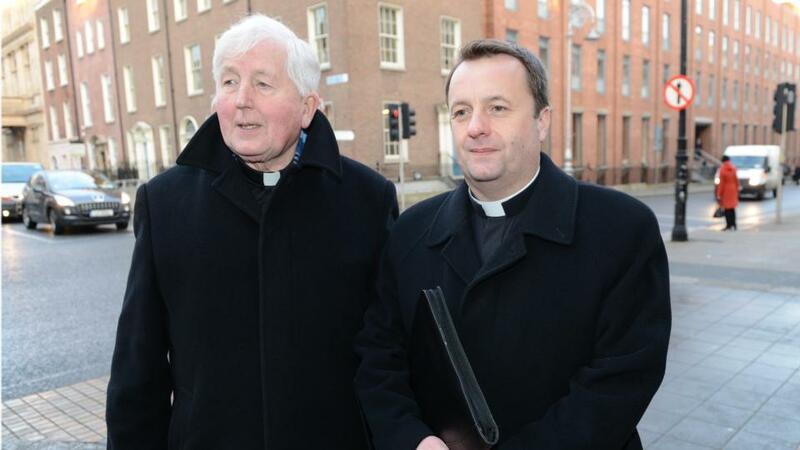 The declining numbers of available clergy and religious lend a sense of urgency to this development. 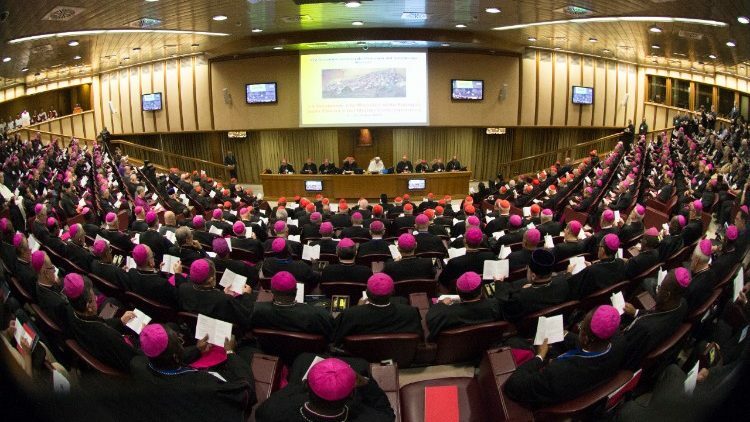 Is it time for the Church to celebrate a Year of the Laity? 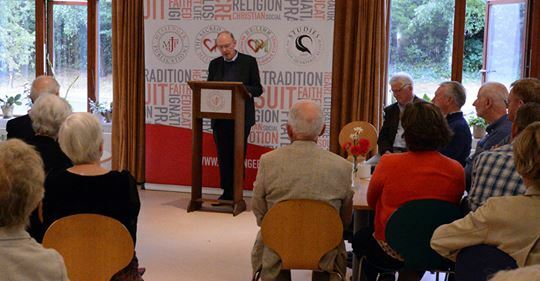 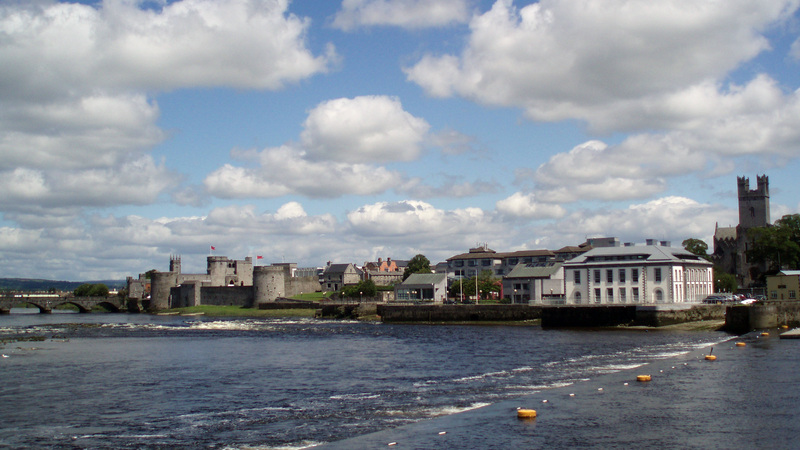 Jesuit theologian Fr Gerry O’Hanlon argues that a synodal form of church at all levels is urgently needed to salvage the Catholic faith in Ireland. 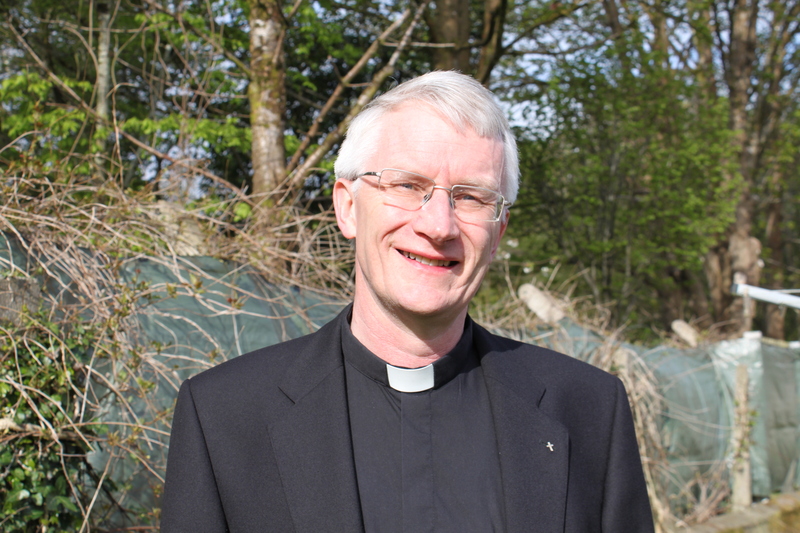 Over the coming year the diocese will see Sean Jones ordained a priest - exactly ten years since the last priestly ordination in Kerry. 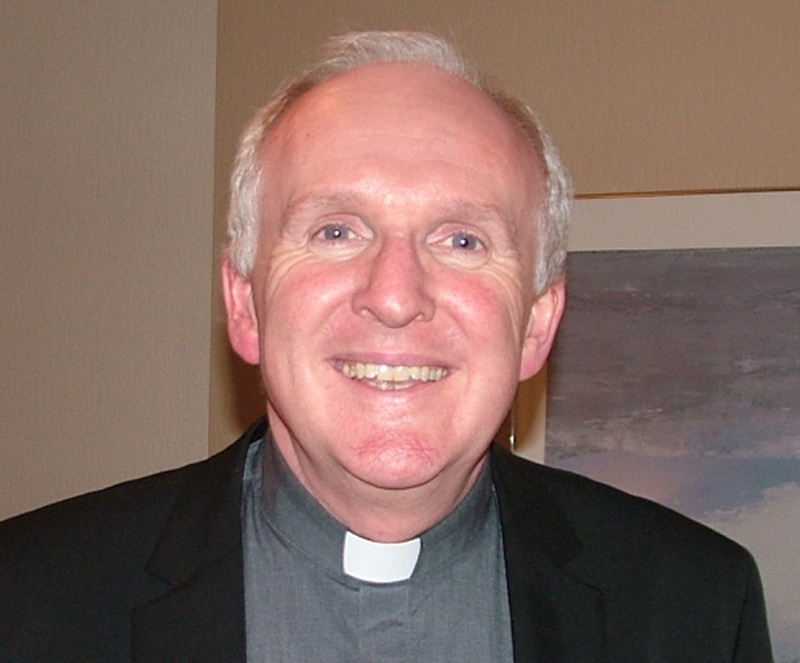 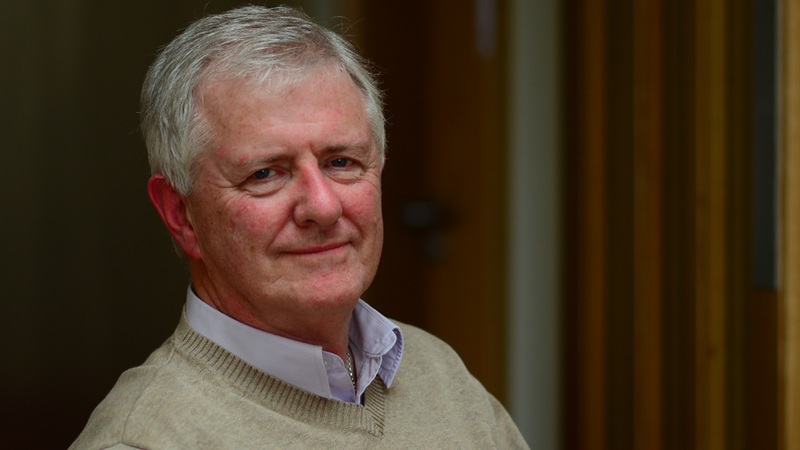 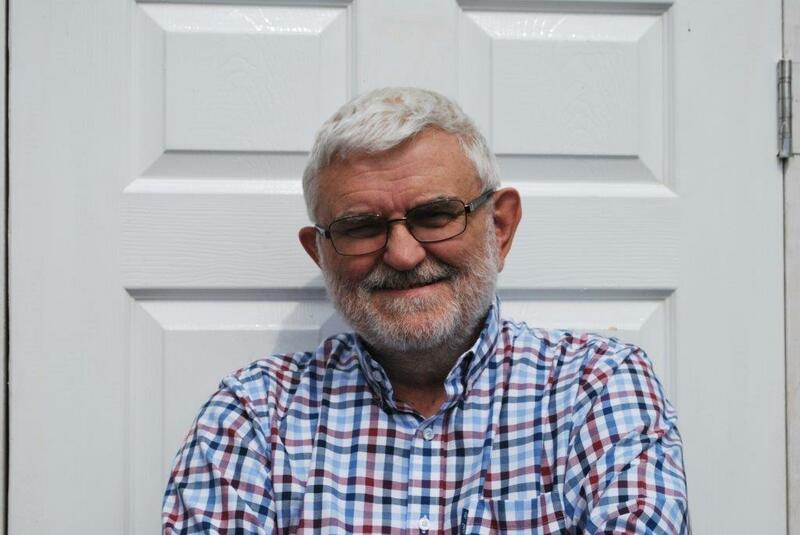 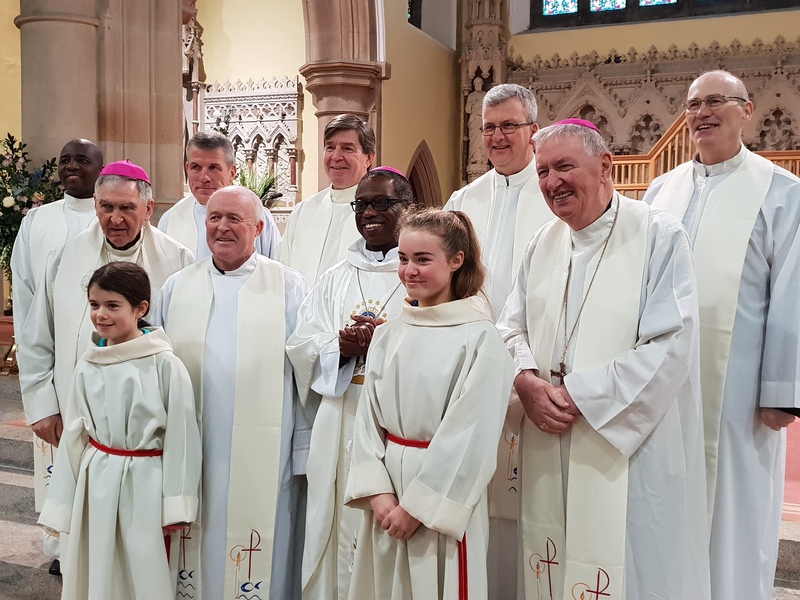 Irish missionary, Fr Eddie Murphy, believes the papal visit will highlight the extent to which the Church in Africa is dynamic and still growing. 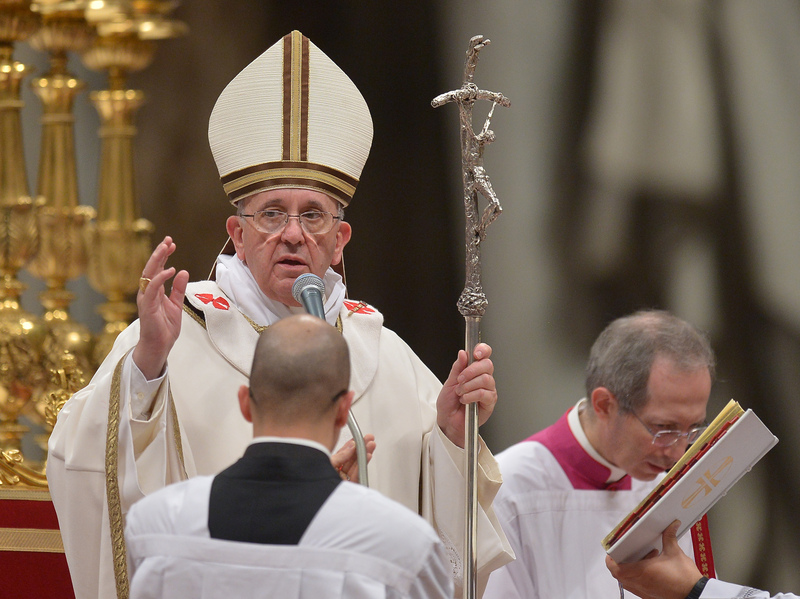 Pontiff to celebrate outdoor Mass for over a million pilgrims at World Meeting of Families in Philadelphia. 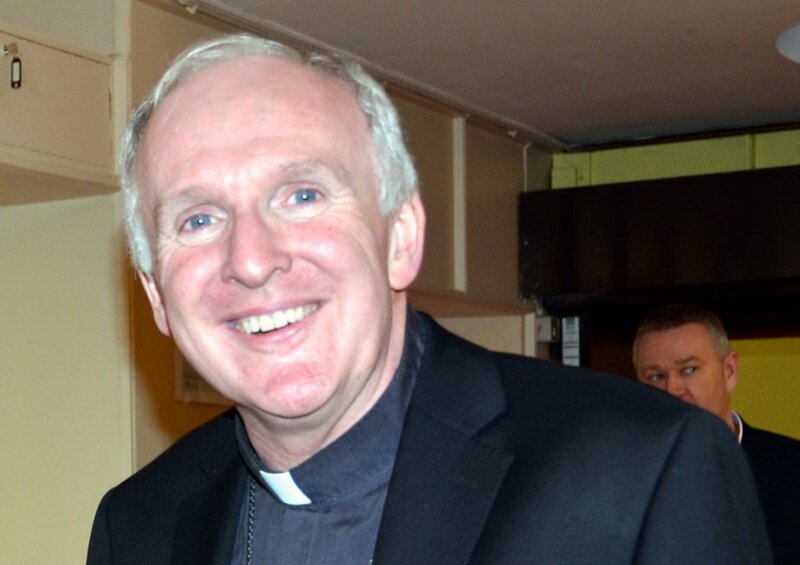 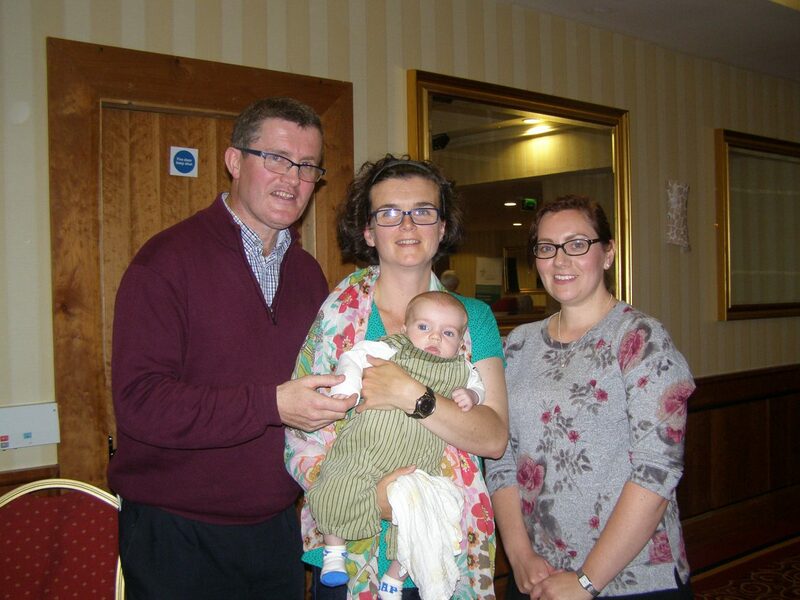 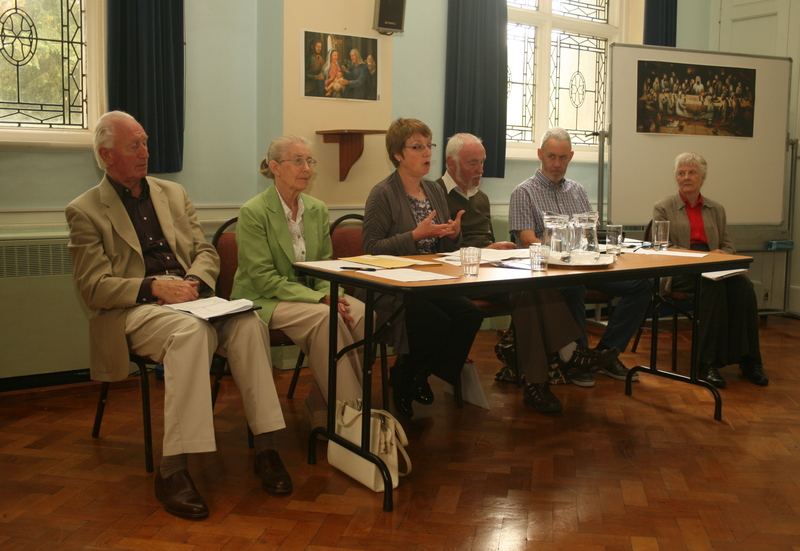 Cursillo was introduced into Derry Diocese in 1985 and to date over 5,000 people have experienced a Cursillo weekend. 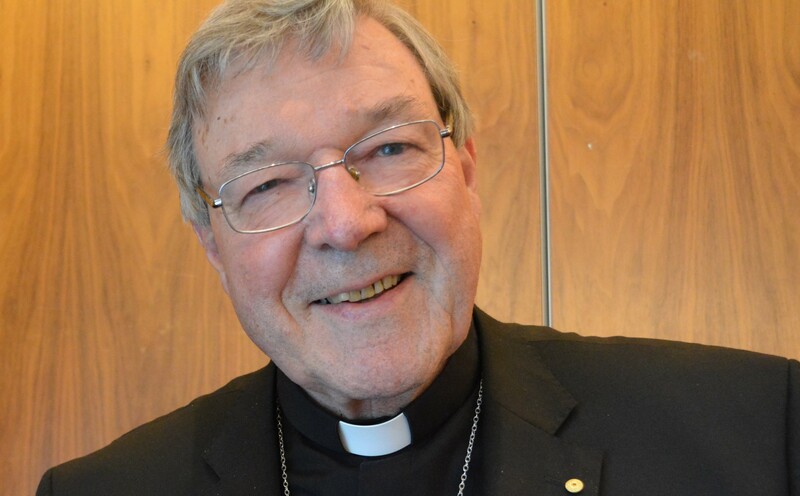 Pope Francis' "support is indispensable" to the Secretariat for the Economy Australian Prefect states. 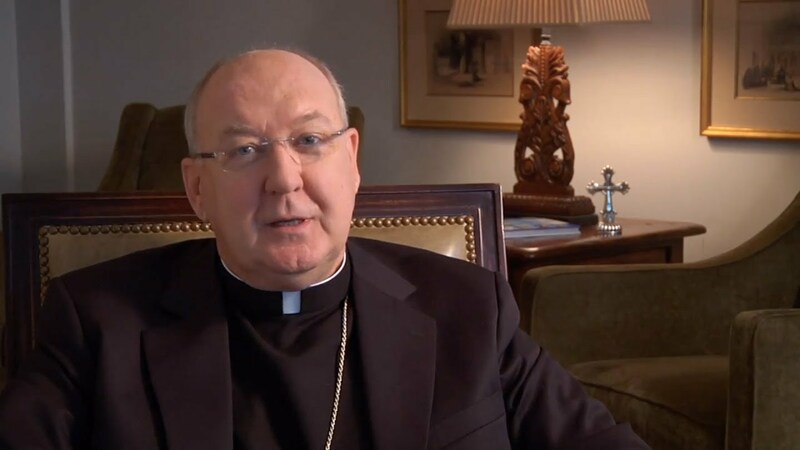 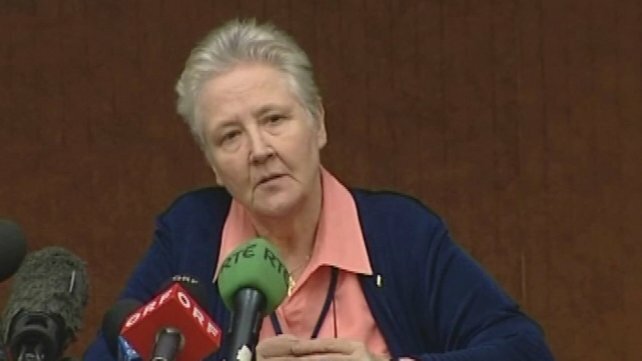 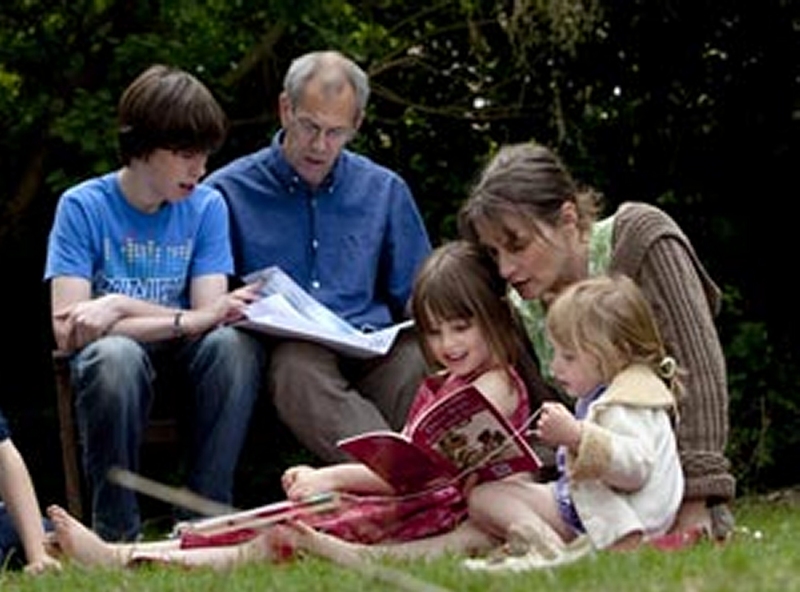 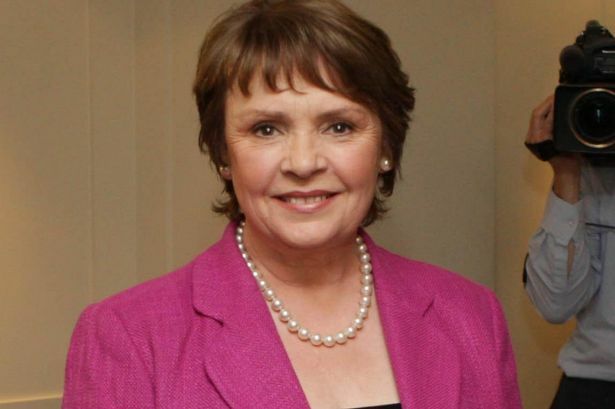 The bishops are to set up a special review group to examine how best the Church can continue to support marriage and family life in Ireland. 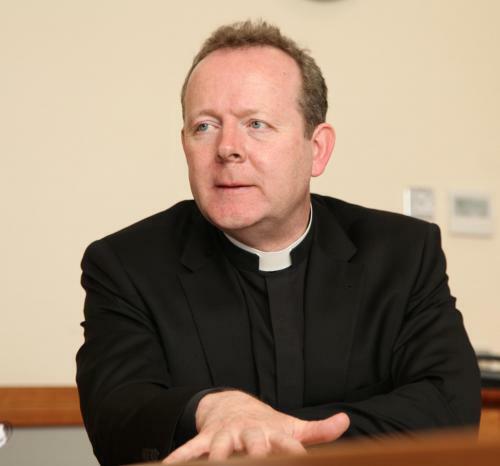 “There is no group that is more influential in the process than priests. 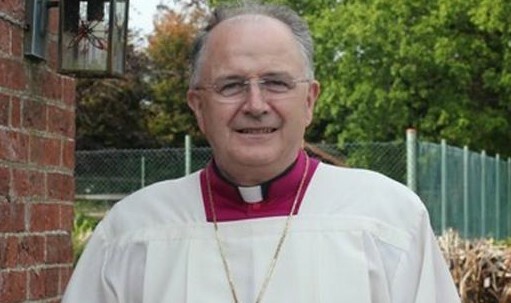 They are even more influential than bishops." 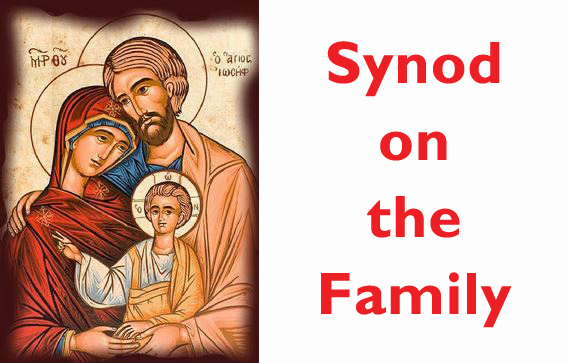 Office of Pastoral Renewal and Family Ministry to facilitate public gatherings in 17 pastoral areas where responses will be sought to the questions posed in Lineamenta. 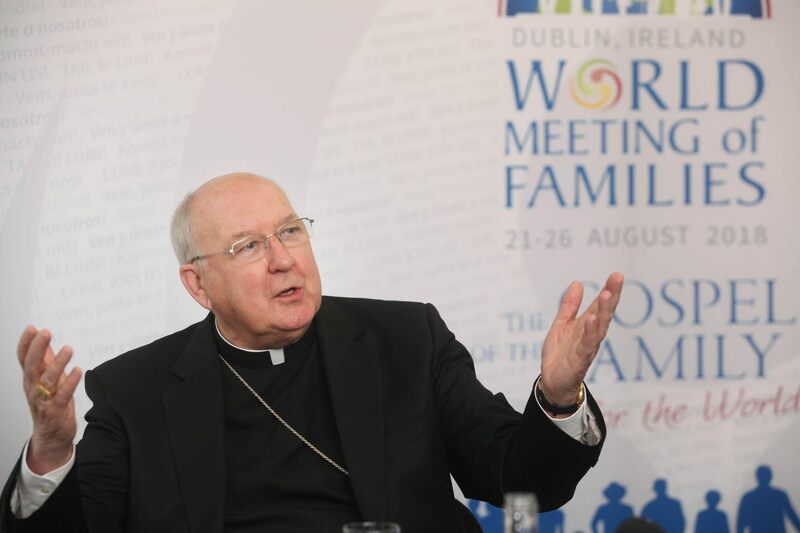 "We must discover ways and structures to do so," Bishop Brendan Leahy suggests.